1. Heat Treatment: Axles, gears auto parts, Machine spare parts, wire rod's annealing, fittings, knives, sprockets, stainless products and so on. 2. Heating for forging: Standard parts, fasteners, auto parts, hardware tools, riggings, twist drill's and so on. 3. Braze welding: Drill head, lathe tool, remer, milling cutters, welding the different materials on the stainless pan. 4. Metal melting: Gold, silver, copper and other precious metal. 5. Other fields: Cable, steering rack, round bar hardening and tempering production line and so on. 1. The smaller hardening case depth, the higher frequency should be, hardening depth 1-2.5mm should choose high frequency machine. 2. The bigger diameter, the lower frequency should be, diameter 5-20mm better choose high frequency induction machine. 3. The bigger braze welding volume, the lower frequency should be, volume less than 30*30*30mm choose high frequency. 4. Small volume metal melting can choose high frequency. 1. For heat treatment: Considering the workpiece size, hardening method, hardening hardness, hardening depth and material, drawings can be better. 2. For heating for forging: Can according to the heating efficiency, the higher power, the higher speed. 3. 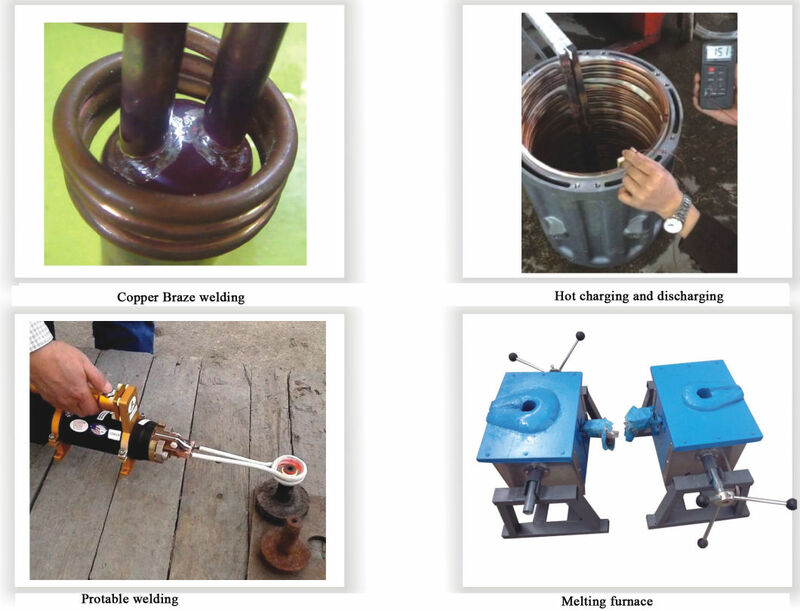 For braze welding should consider the workpiece size, material and also the welding flux. 4. For melting should consider the furnace and also the melting speed. 5. 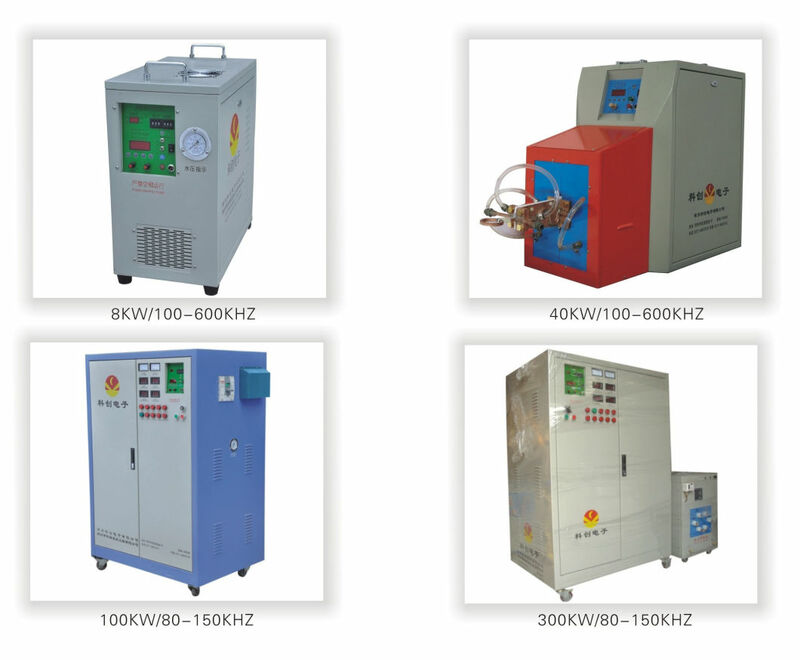 We can do the induction machine power from 8kVA-1000kVA with frequency 0.5-500kHz. Wall Panel Roll Forming Machine is used in wall panel forming, and different profiles is welcomed. Yibo's main products is Cold Roll Forming Machine, such as purlin Forming Machine , guardrail forming machine, roof panel forming machine, wall panel forming machine, tile forming machine, floor Deck Forming Machine, Roof Seaming Machine and so on. This machine adopts unique welded-box as bearing supporting base and chain gear box. It is much stronger, safer and preciser.